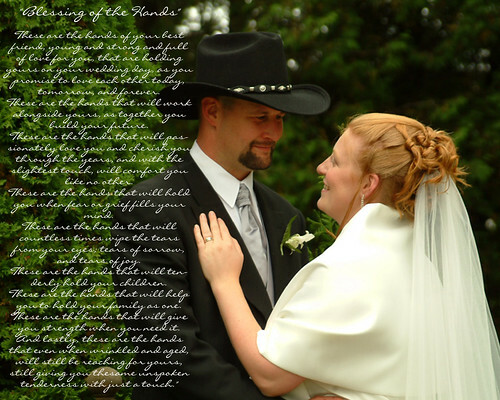 A photo from our wedding day with a saying which was read by Aunt Patti. Hubby was just telling me how he loves sayings, quotes etc and their meaning and how awesome it would be for them to be on a photo which also holds a lot of meaning! Although I don’t need a “special day” to say how much I care… thats what everyday is for!